Artisans de Genève, like Bamford or Tempus Machina, take factory Rolex sports watches and give them bespoke designs fulfilling a demand for those with a desire for something truly unique. 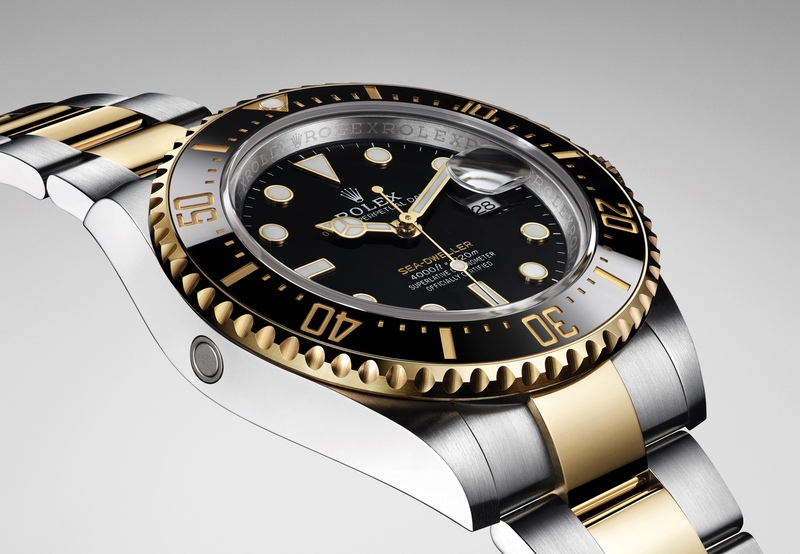 Perhaps you love the current Rolex Submariner Ref. 114060 but want a blue dial, blue bezel, and a matte steel case with polished accents. Then you’re in luck as long as you have deep pockets and are willing to pay more than triple the original selling price of a new Submariner, which as of today goes for $7,500 in stainless steel. 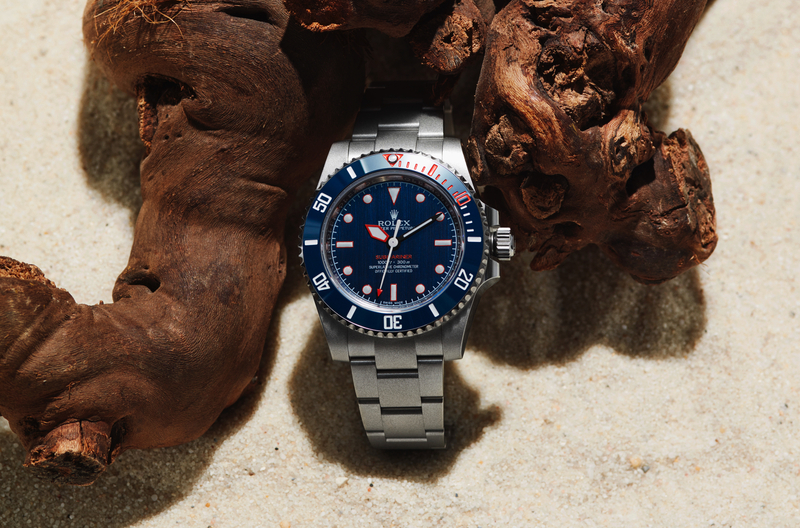 The Rough Matte Diver, as the company calls it, features a current 904L stainless steel case Rolex Submariner that’s been sandblasted by hand on the top and bottom and given a mirrored polish on the flanks. Polished surfaces are nothing new for a Rolex but the rough matte case finish is uncommon for sure. Providing a colorful contrast against the bright “Sea Blue” dial that’s been vertically satin-finished by hand and blue ceramic bezel are orange lacquer accents – for the hour indices, hour hand, tip of the second hand, and dive bezel engravings – that really make the blue pop. 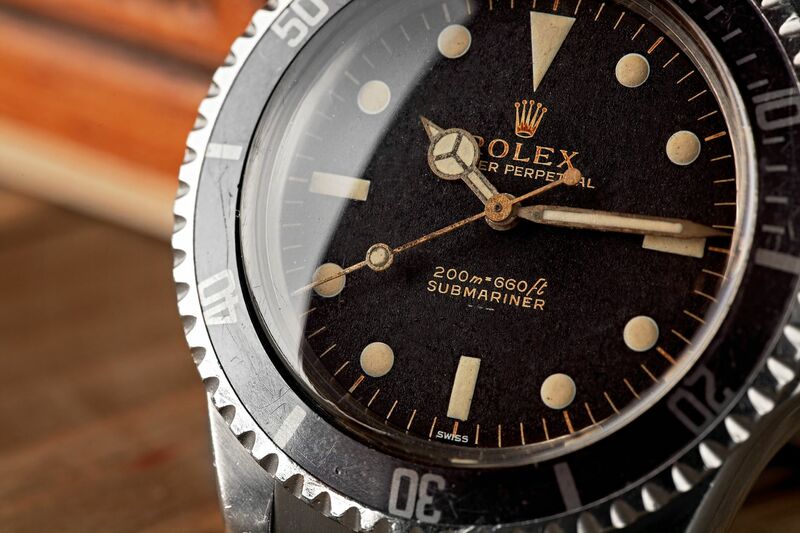 Additionally, the matte lacquer hands have a different shape than the factory hands, and each one has been painted by hand, further distinguishing this Submariner from the factory version. Artisans de Genève has added a 21K gold rotor with circular Geneva stripes, a signature of the customizer, to Rolex’s reliable, automatic caliber 3130 along with a sapphire caseback to admire it. It’s unclear if any other modifications have been done to the movement. This bespoke Submariner design is limited to 26 pieces and retail is approximately $21,500. Learn more at Artisans de Genève.